Esther has worked with CaLP since September 2014. 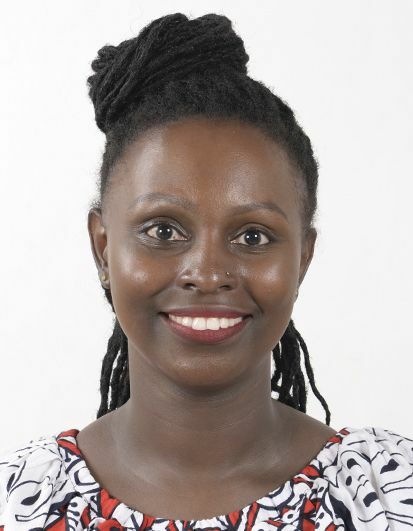 She holds a bachelor of Arts degree in Sociology and Economics and a Master of Arts degree in Sociology, both from the University of Nairobi. She is passionate about development and humanitarian action and has previously worked with NEPAD, Africa Enterprise Challenge fund, Compassion International and The Financial Sector Deepening Trust (FSD) under programme and grant management roles.